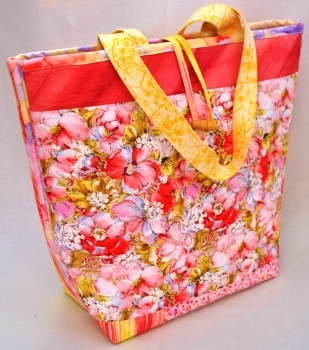 Sew your very own tote, it's quick, easy and lots of fun. Make your own statement with your favorite colours and patterns, we have plenty to choose from. Download the pattern, grab some fabric and you're ready to go.